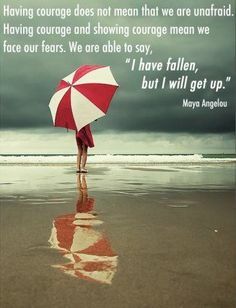 In memory of Maya Angelou, 1928-2014. Dr. Maya Angelou passed quietly in her home before 8:00 a.m. EST, Wednesday, May 28, 2014. Her family is extremely grateful that her ascension was not belabored by a loss of acuity or comprehension. She lived a life as a teacher, activist, artist and human being. She was a warrior for equality, tolerance and peace. The family is extremely appreciative of the time we had with her and we know that she is looking down upon us with love.